Myself and Kirsten Law wrote and performed the character comedy Man Academy at the 2014 Melbourne Fringe Festival. 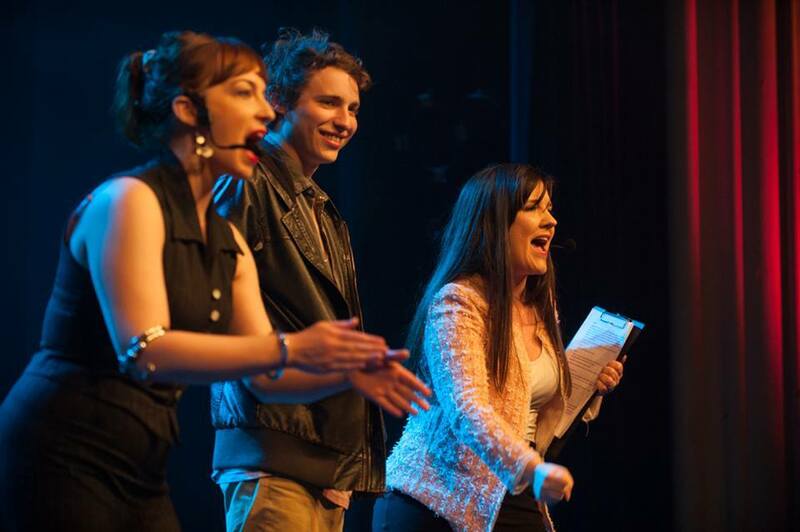 We also performed at the opening night of the fringe club at the North Melbourne Town Hall. Man Academy Episode 1: Meet Doug from Kirsten Law on Vimeo. This was written by Rose. Posted on Tuesday, September 30, 2014, at 12:19 pm. Filed under Australia, Comedy, Dating, Men's Rights. Tagged Feminism, Men's Rights, MRA, pick up artists. Bookmark the permalink. Follow comments here with the RSS feed. Post a comment or leave a trackback.